Looking for a Mountain Log Home! We have created this page to assist you to quickly and easily identify potential log home properties for further evaluation. Please do not forget to create an account. 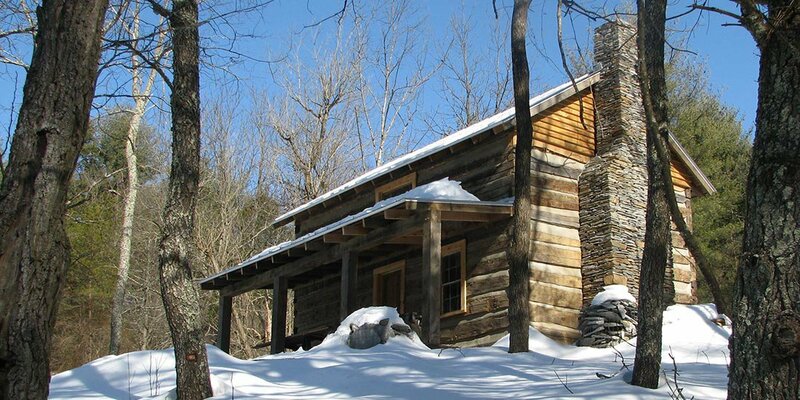 Our free Sign Up will allow you to save log home listings that interest you. You can even save the searches you create and we will email you new properties that meet your criteria as they come on the market. To get started, check out our popular log home searches which include quick searches for log homes with mountain views, water frontage, or acreage. These searches contain properties located in Ashe, Watauga, Avery, and Alleghany Counties. To search for property and information on a specific county, click on the links or the County search boxes above. To customize your searches even further, check out our Detailed Search page! The key to any successful log home purchase is to “Be Prepared”. Log homes have unique features and additional maintenance requirements that many buyers are not aware of. To get started, check out our log home resources in the sidebar. Then give us a call as our goal is to prepare you and protect you. Our agents will insure you have the information and support you need to make the best log home purchase. We are available to you at any time.